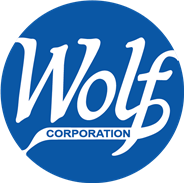 Wolf Corporation is the oldest mattress manufacturer in the USA under continuous family ownership. Creating Sweet Dreams Since 1873! So Proud to say Made in the USA by a group of dedicated employees. Creativity and innovation have kept Wolf vibrant for over 145 years. Wolf’s goal is to Transform Your Sleep Expectations and Reinvent Your Sleep Experience. Isn’t it time that you Quit Counting Sheep…Sleep with a Wolf? Double-sided mattresses used to be the standard, but over the past 15 years the new normal has become a one-sided mattress. One can debate about the virtues of both, but we at Wolf Corporation believe that the benefits of a double-sided mattress far outweigh those of a single sided one. Whereas many would say that double-sided mattresses are “old fashioned”, Wolf believes they provide a great option and continue to manufacture an array of models at diverse price points. We currently provide 3 different double-sided mattresses for your consideration. If you are one who has yet to buy into the memory foam craze, and the type who prefers the design and comfort of innerspring mattresses, check out our offerings. Select a Wolf mattress and platform base at one great price! No more need for bed frames and foundations/box springs! Combine any Wolf mattress with our new platform base sturdy and easy to assemble. All Wolf mattress comes compressed, rolled and boxed. The platform base also comes boxed and is UPS capable. 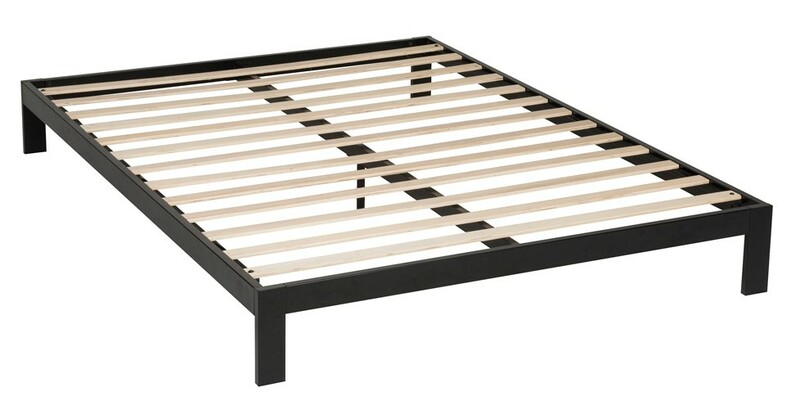 Both the mattress and the platform base are easy to ship and easy to install! Platforms Sets available with any Wolf Mattress.